"Grey" redirects here. For other uses, see Grey (disambiguation). Slightly feistier than their white cousins, the grey mouse is also a very common mouse. They pose very little challenge, and thus garner little reward. Great for the starting mouse hunter. 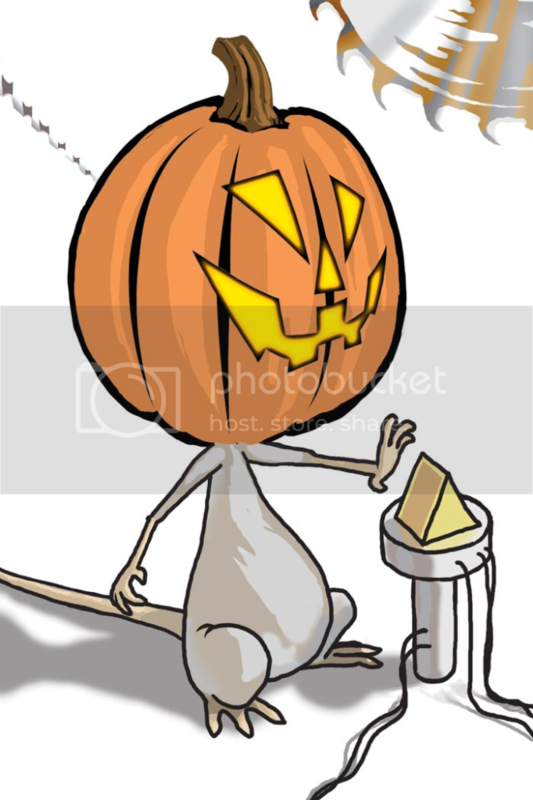 The Grey Mouse prefers Standard Cheese, but will avoid traps baited with White Cheddar Cheese. In the Mountain location, the Grey Mouse will not be encountered when hunting with White Cheddar, Chedd-Ore Cheese, or Abominable Asiago. In the Windmill location, the Grey Mouse will not be encountered when hunting with White Cheddar or Grilled Cheese. No Charms are required to attract the Grey Mouse. 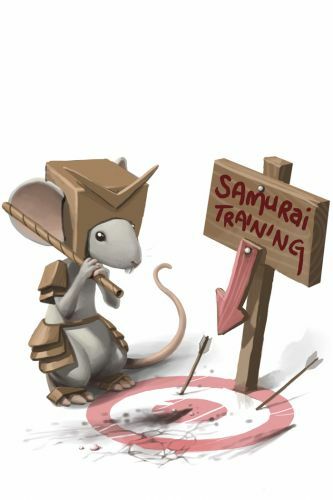 Hunters can encounter the Grey Mouse in all locations in the region of Gnawnia, as well as in the King's Arms. The Grey Mouse is not known to drop any loot in the Harbour, King's Arms, or Mountain locations. The Grey Mouse, when caught in the Gnawnia region, drops the Gnawnia Egg during the annual Spring Egg Hunt. 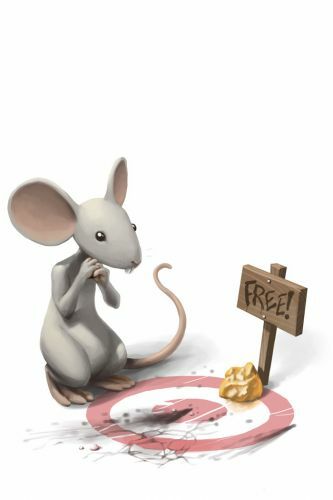 7 March 2008: The Grey Mouse was introduced with the release of MouseHunt. 25 June 2013: The Grey Mouse gained a vulnerability to Law power type traps, with the release of Varmint Valley. 25 March 2014: The Greyrun Mouse was introduced as the Rift counterpart of the Grey Mouse. 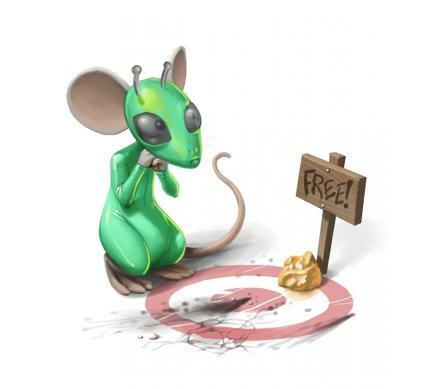 25 March 2014: The Grey Mouse gained a vulnerability to Rift power type traps, with the introduction of the Rift Plane. 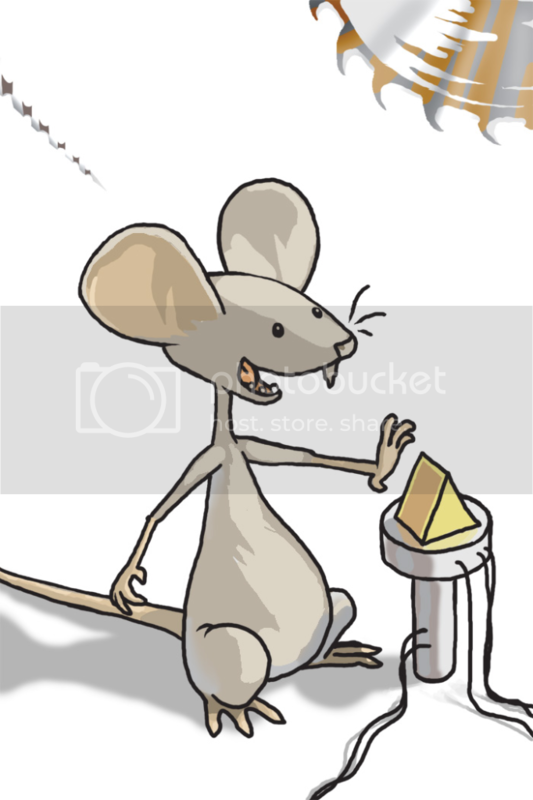 2 September 2014: The Grey Mouse began dropping Packets of Flour at the Windmill. This page was last edited on 10 February 2018, at 04:37.